The most incredible journey you could ever embark on is the journey of marriage. Standing at the altar and hearing the minister say, “I now pronounce you man and wife,” is the pivotal moment when the adventure begins! 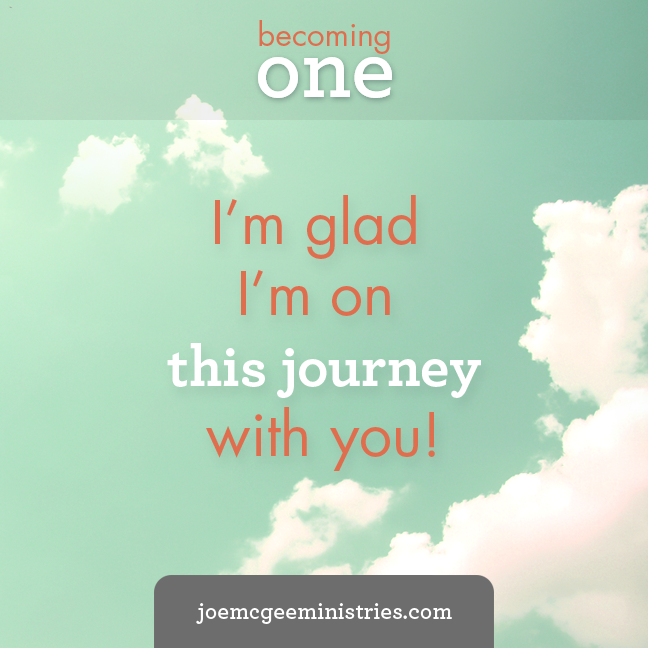 It’s a journey that takes a lifetime and grows into a relationship where you are married beyond recognition. What does it mean to be married beyond recognition? It means that two completely unique individuals, upon saying the words, “I do,” enter into a covenant relationship and begin a life-long journey of becoming one. Together, they learn how to practice and apply the principles of God’s Word to their lives. The Bible says that we are to grow in wisdom, knowledge, in patience, and in maturity. This is the ultimate goal for every marriage. There is an amazing strength and synergy in this type of relationship. The devil knows it, and that’s why he fights to break marriages apart and to keep couples at odds with each other. If he can keep couples from growing together, they’ll become a house divided. “And a house torn apart by divisions will collapse” (Mark 3:25 CEB). As married couples, let’s not allow the devil to divide us! Let’s establish strong, healthy marriages by practicing the principles of God’s Word. Let’s grow so close together with our spouse that we become married beyond recognition! Growing together in marriage takes time and effort. Always remember that you and your spouse are on the same team. Make your differences work for you and not against you. Working together with each other and with God, there is nothing you can’t accomplish!